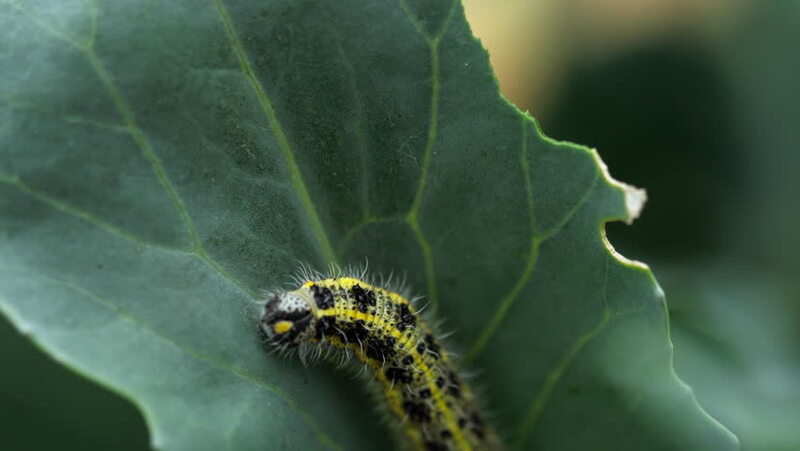 4k00:24Macro shot of a caterpillar munching on a leaf and moving about. hd00:25Two yellow ladybugs mating on green leaf in the garden.Green blured background. Macro.